The congress of Karadua Youth forum presented an award of honor to the General Manager Katsina State Transport Authority (KTSTA) Mallam Haruna Rugoji as beacon of hope and medal as champion of youth in Katsina state. The congress was led by its president Abdurrahman Danja where he spoke extensively on the reason why they formed the association. 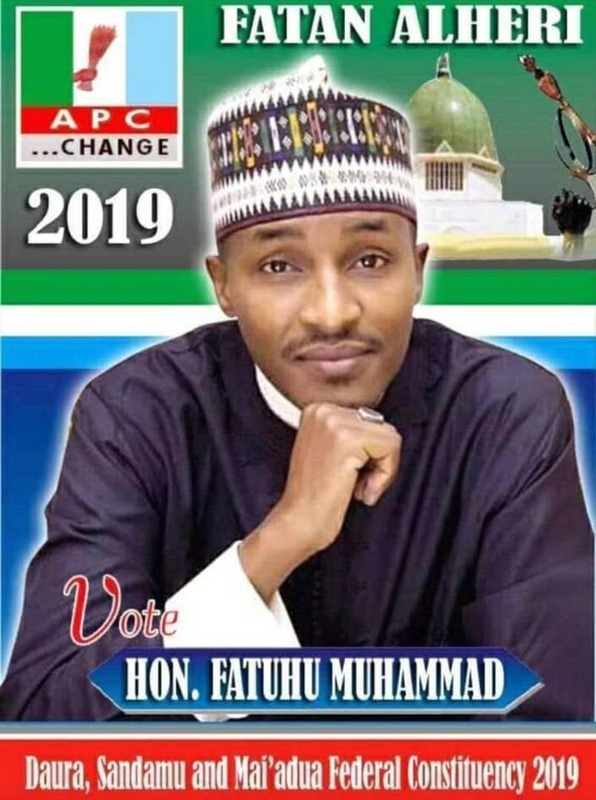 Abdul Danja said the congress of Karadua youth forum has organized series of lectures, seminars as well as creating awareness campaign to youths of Karadua on the dangers of drug abuse. He added that the congress has provided academic training to students writing JAMB exams and provided JAMB forms for the students. While presenting the award, Abdul said the award was to show appreciation to the good leadership of the GM KSTA Haruna Rugoji and achievements at the agency. In his remark, the GM KSTA Mallam Rugoji expressed appreciation Karadua youth congress for honoring him, and urged them to continue with the good work by encouraging youth to embark into entrepreneurship programs. A highlight of the event was citation reading and Medal of Honor presentation by the immediate president National Association of Nigerian Students Katsina state chapter Suleiman Usman.